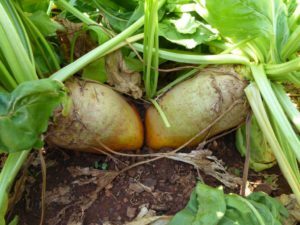 Fodder beet allows farmers to produce 20 – 30 tonnes DM/ha of high quality feed for animals to consume during winter and spring, when feed availability is most critical. 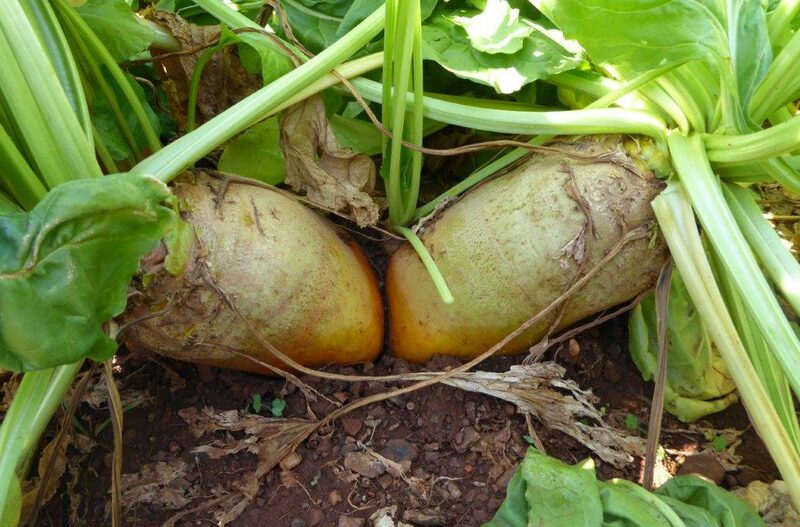 Fodder beet performs best in deep and friable soils that have a good ability to store nutrients and moisture. It is ideal to be establish with oats or Rye. This is an inexpensive source of roughage, which has been the saving grace of many farmers with livestock in dry years. It is especially good as roughage for sheep and can be grown with cereal crops like oats and stooling rye. It needs good autumn rains to get established, to bulk up for winter feeding. Gazing types: These tend to have higher yields than lower DM% types. Lifting fodder beet: These have a high DM% to reduce cartage costs and damage at harvest. Sowing rate: 5-6kg/ha from February to March.